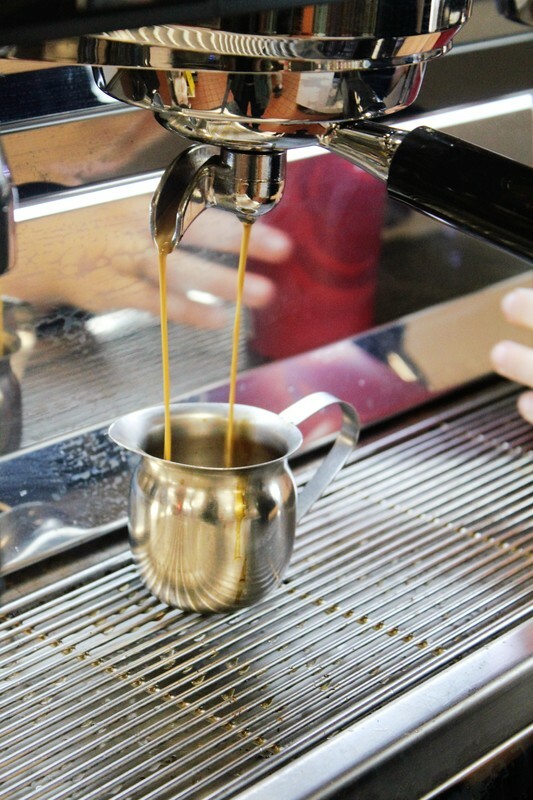 The coffee we serve at Stoked Coffee is custom made with the top 5% of the coffee beans from around the world known as Specialty Grade Class One coffee beans from Africa, Indonesia, Central America and South America. The flavor is full-bodied yet smooth, nutty and chocolaty. 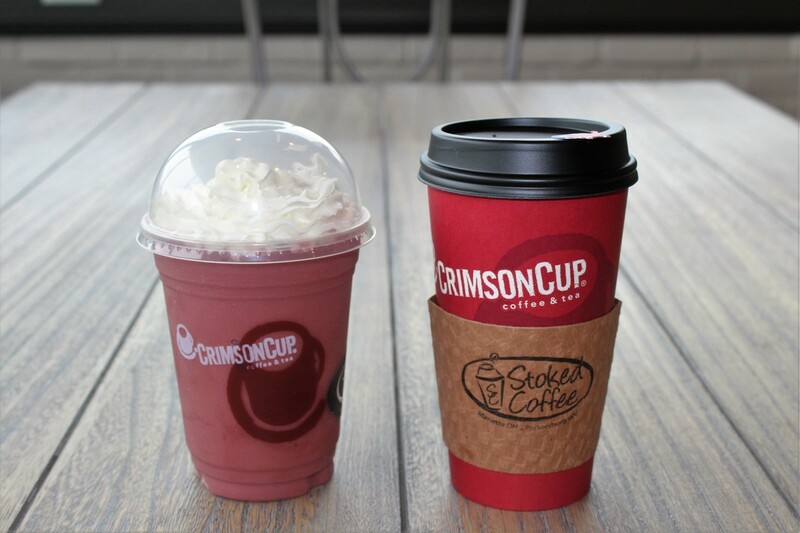 ​Every cup is custom made to order so you get it exactly the way you like it! Check out our Customize It! page. Not in the mood for coffee, don't like coffee or want something just for the kids? We have a full line of No Joe Alternatives and Kids Drinks. We also have a great selection of Sugar-Free, lower calorie drinks for diabetics and those watching their calories. Sep 13, 2017 - Their signature Stoked Mocha is delicious! I just recently tried the frozen triple chocolate mocha and my taste buds were blown away!!! Starbucks has nothing on Stoked coffee! May 30, 2011 - I have Stoked every morning. The staff is friendly- remembers my order! Drinking coffee inside is as sophisticated as any coffee house in a bigger city. The coffee is great, and the other selections are always fresh. Apr 1, 2011 - Best coffee shop in this area. And they have my favorite, English Toffee, most coffee shops don't carry it. I don't like my latte so hot that it burns my mouth so I ask for them to froth at a lower temp about 120 degrees is fine. They always accommodate me. 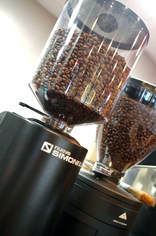 Friendly attentive staff and the atmosphere makes you feel like you are in a coffee house. They also have great drinks for kids too, hot chocolate, smoothies, etc. Good varieties to choose and the homemade cinnamon rolls are fabulous. Now go order one and have your life changed! Aug 8, 2011 - This is basically the only place in Marietta where I can go and take a book or some work and enjoy a nice latte. The staff is extremely friendly and works very hard to ensure that customers are satisfied. It's a pretty small location but so quaint and inviting. I hope this never leaves town! Sep 11, 2017 - Best coffee ever! I went from not even liking coffee to stopping here almost every morning for my sugar free frozen stoked mocha! It makes mornings worth it! May 22, 2010 - Stoked Coffee is "Marietta's Secret." 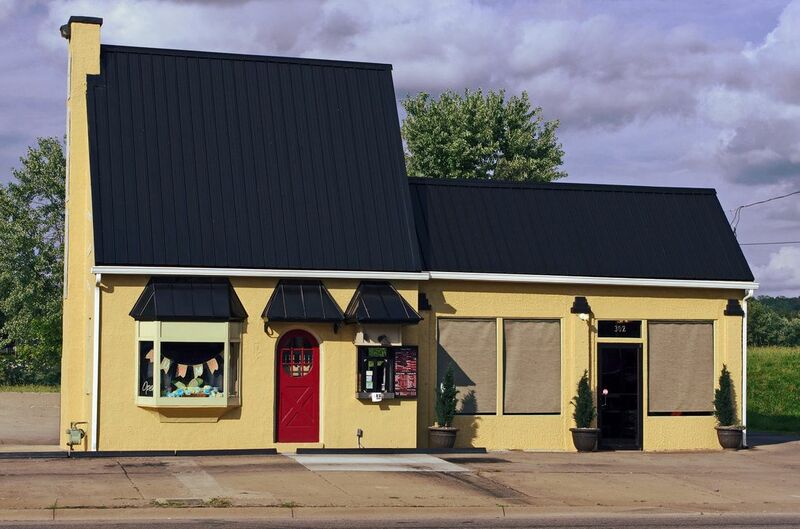 The staff is wonderful, the owners are the best, and the coffee and smoothies are awesome. Try it for yourself and you will see. It's very quiet and a place to just relax and enjoy. May 22, 2010 - Stoked Coffee got it right when it comes to gourmet coffee! Plus the customer experience is wonderful. The employees are always so friendly and helpful. My favorite hot drink is the Stoked Mocha with an extra shot of espresso...it keeps me Stoked all day long! And when I'm in the mood for a frozen drink, the Buckeye Mocha is the best! My kids love going there as well for a fruit smoothie or milkshake. 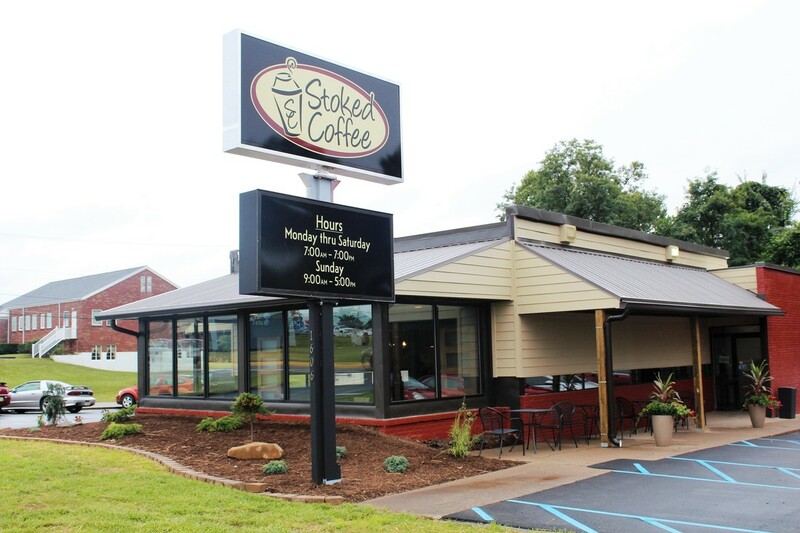 Oct 5, 2017 - I loved Stoked Coffee! Their frozen drinks are the best ever. I frequent the Marietta location, but I will try the new Parkersburg location too.